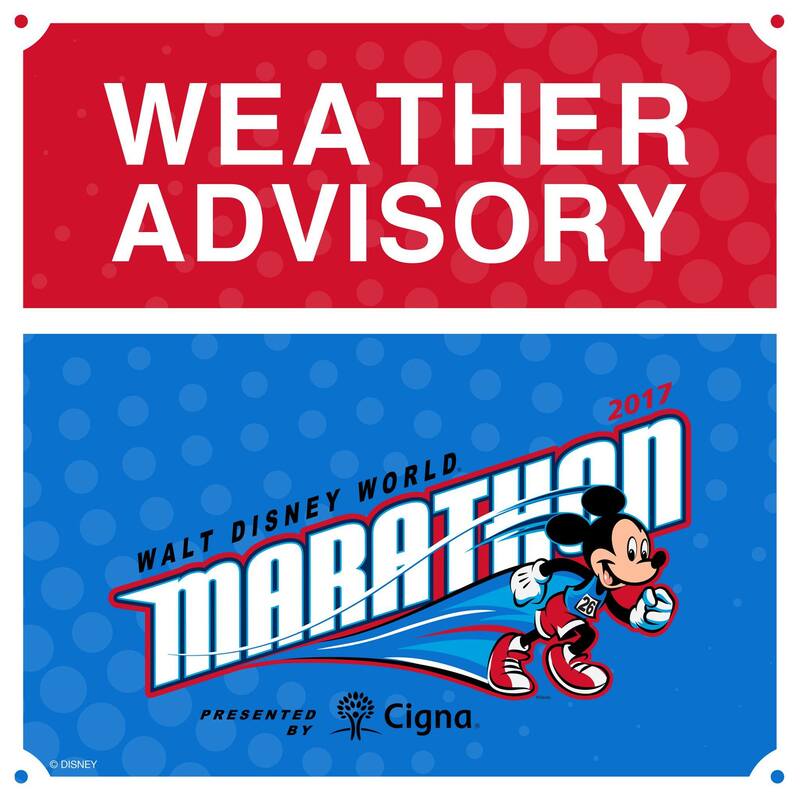 We are actively monitoring the weather for Sunday’s Walt Disney World Marathon and are expecting below average temperatures. Based on the forecast for cold temperatures, we recommend all runners dress in layers, particularly prior to the start of the race. Please be sure to take necessary precautions and have a great race! Today’s (January 7) Half Marathon was cancelled due to the threat of heavy storms with lightning at the time of the race. Runners who were registered for this race were still given their medals, as well as a few other options for refunds or deferments for their race payments. There have been reports on social media today that many of the half marathoners ran at the resorts to get in their scheduled miles, even in spite of the rain. 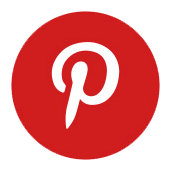 The post also mentions checking the Digital Event Guide for further information.